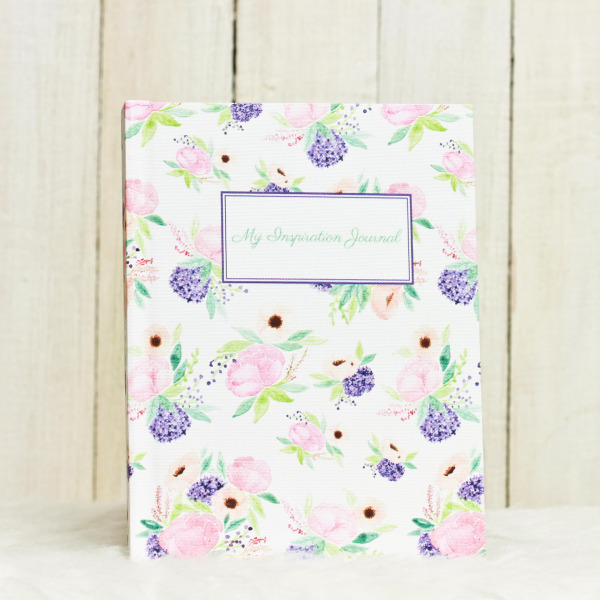 Write down your dreams and goals on our pretty Hard Cover Journals. 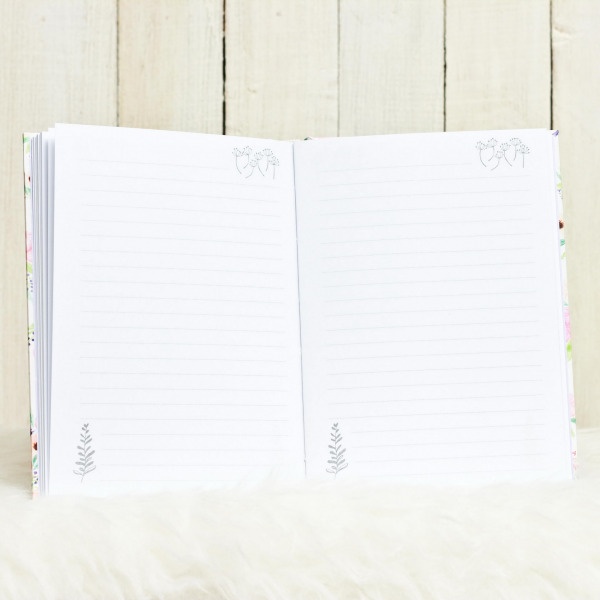 Do you know that writing down your goals increase the chance to achieve them? 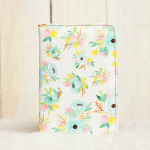 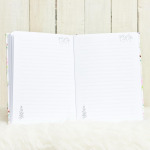 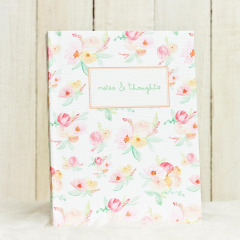 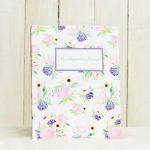 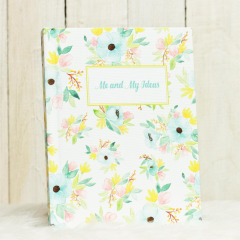 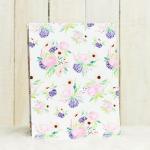 These pretty Flower Collection journals are perfect to record your wildest dream or as gifts to your loved ones. 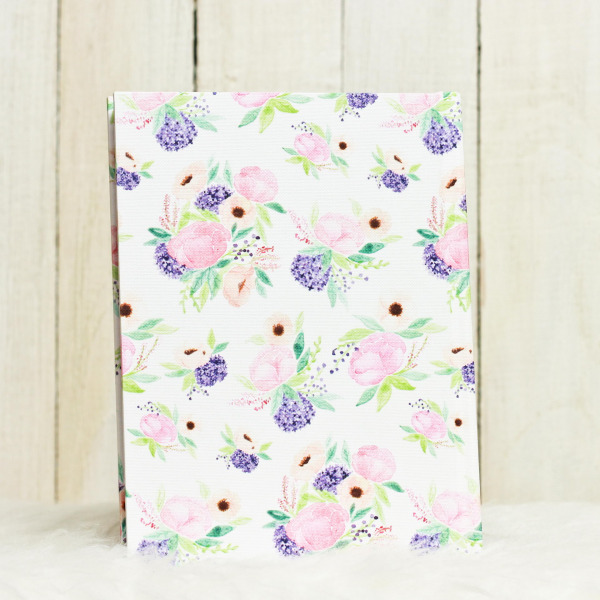 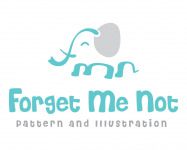 Our hard cover journals features a full color illustration cover with 80 lined pages inside.